Becky Shaw is a performer, composer and instructor of music. 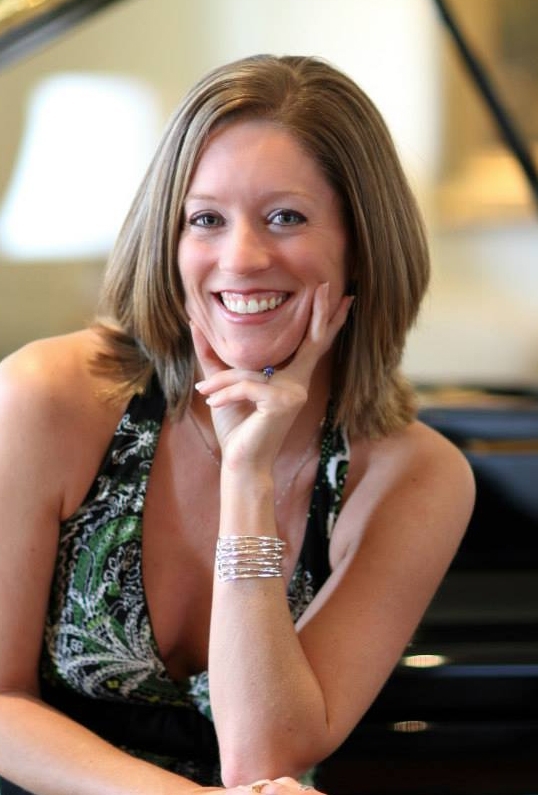 Since graduating from Asbury University with a degree in Music Theory and Composition, she spent 18 years as a keyboardist, vocalist, and music director at Quest Community Church in Lexington, KY. She has also taught piano lessons privately, accompanied school choirs, and played for weddings and other events for many years. Becky's music and playing have been described as relaxing and peaceful. Those who have worked with her have found her to reliable and flexible all the while bringing musical excellence no matter the situation or venue. Becky has taken on the roll as co-director of the popular EKU Vocal Group EKos, and is one of our finest accompanists.